The show that never got cancelled…in the parallel universe. 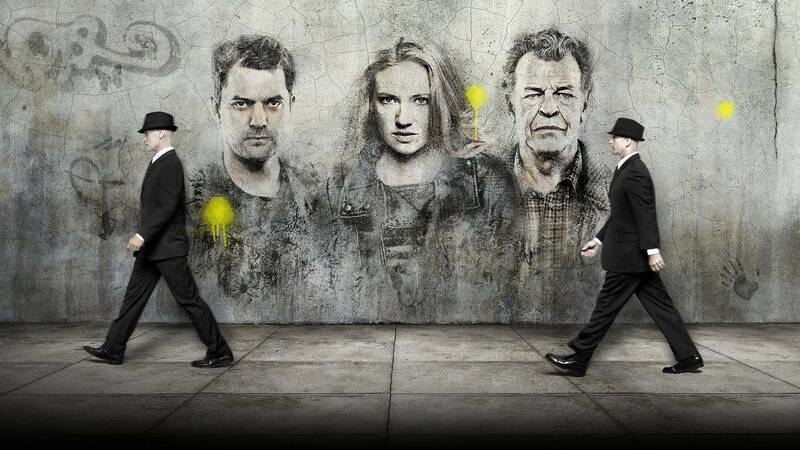 I know what you’re thinking; that maybe a show that has only been off the air for a little over three years can’t be considered an Oldie, but trust me, for all of Fringe’s loyal fan base it feels more like 10 years have gone by. If only there was a way we could get to a parallel universe where the show was never cancelled! WALTER!!! Created by J.J. Abrams, Alex Kurtzman and Roberto Orci, Fringe wasn’t really a show for the masses, but instead it was for a niche audience that dreamt of black matter and parallel universes. You know when you’re watching Casper and you wish that you too could walk through walls, when opening doors ends up being such a bore? Well, in Fringe they make people physically walk through walls, so you can only imagine my excitement. However, nothing is that simple and maybe opening doors is for the best. What I mean is that Fringe brings us a world where all those scientific theories laying around that have never been proven possible, are less of a theory and more of a reality. 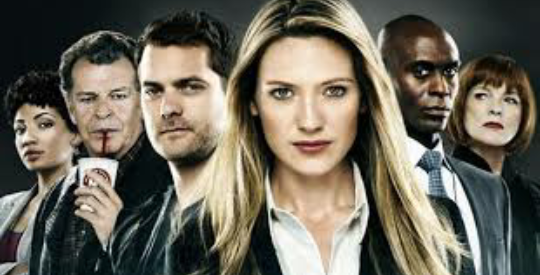 It’s on the back of those strange and unexplained phenomenons that the FBI creates the Fringe Division, which follows Olivia Dunham, Peter Bishop, and Walter Bishop; played by Anna Torv, Joshua Jackson and John Noble respectively. They use fringe science to investigate what and who could possible be behind it. I would say that this was a very special show because for many it created a cult following and the reason why it is one of my Golden Oldies is because it was one of the first shows where the fans had a big impact on the course it took. It was threatened with cancellation by FOX during season 3 after its move to the ‘Friday night death slot’, then again during season 4 as ratings declined. But the show’s loyal fans weren’t having any of it, and took to Twitter to show their support. So FOX decided to give it a 5th and final season with 13th episodes (to make it to a total of 100) where the fans could properly say goodbye to the show. Nowadays, we know going on Twitter and expressing your support or disagreement for storylines on TV shows that the big bosses are going to listen and most probably give the fans what they want. However, Fringe was the show that started all this new social media marketing. Every night the fans themselves came up with new and exciting hashtags to show their support, making the show a major trending topic every week. Literally – I kid you not – the show was saved by a hashtag! If this isn’t enough to spike your curiosity to go and watch it, seeing the amazing John Noble playing a ‘mad scientist’ will literally make you wee yourself laughing. Well, maybe just a squirt. Walter Bishop is one of the best characters I’ve ever come across on a TV show and he will hold a special place in your heart in the end, as will the show itself. So grab yourself a root beer float and go binge watch this wonderful show on Netflix. I promise you won’t regret it. Originally on FOX, Fringe is now available on Netflix. When asked to write a Golden Oldie piece for Let’s Watch Telly blog, the first thought in my mind was FRINGE! Even though it has only been off air for under 4 years, this show is definitely gold! Go have a little read.